Exploring the world around me, sharing a sprinkle with you. 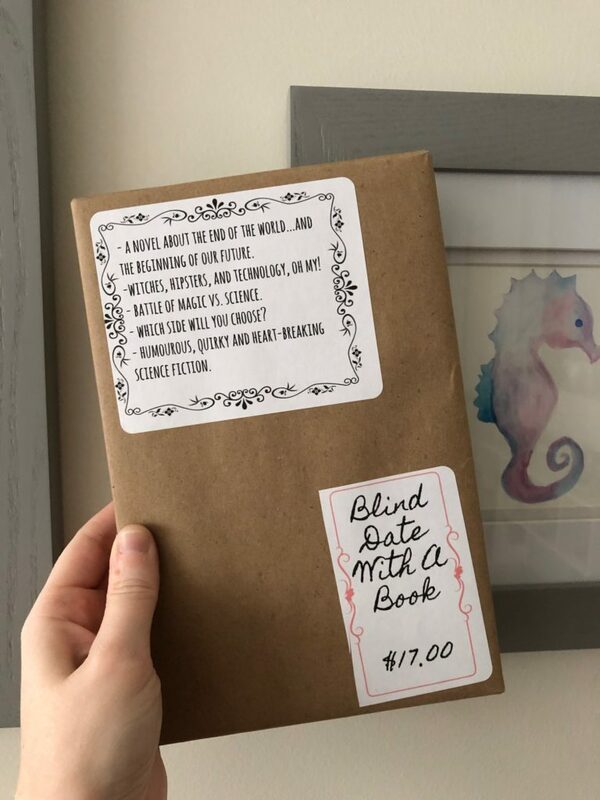 2019 is here, which means it’s time to review last year’s reading challenge! 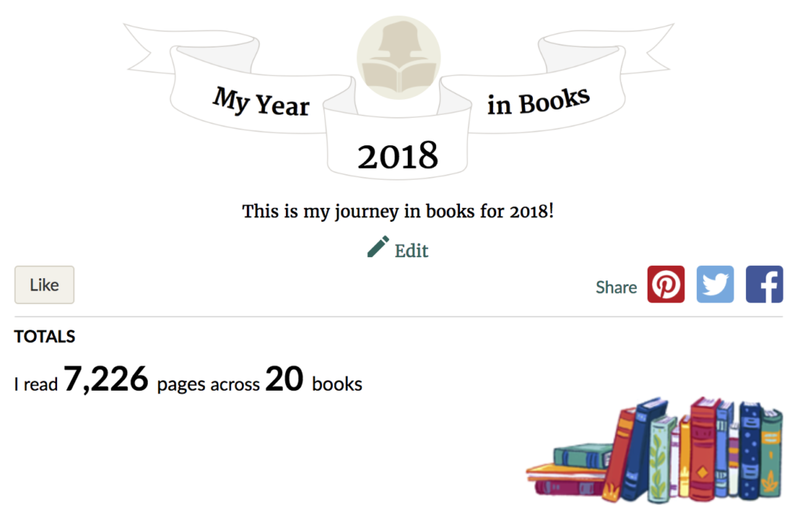 For 2018, my goal was to read 20 books, and I’m happy to report I was able to meet that goal, even though it was a busy and challenging year. 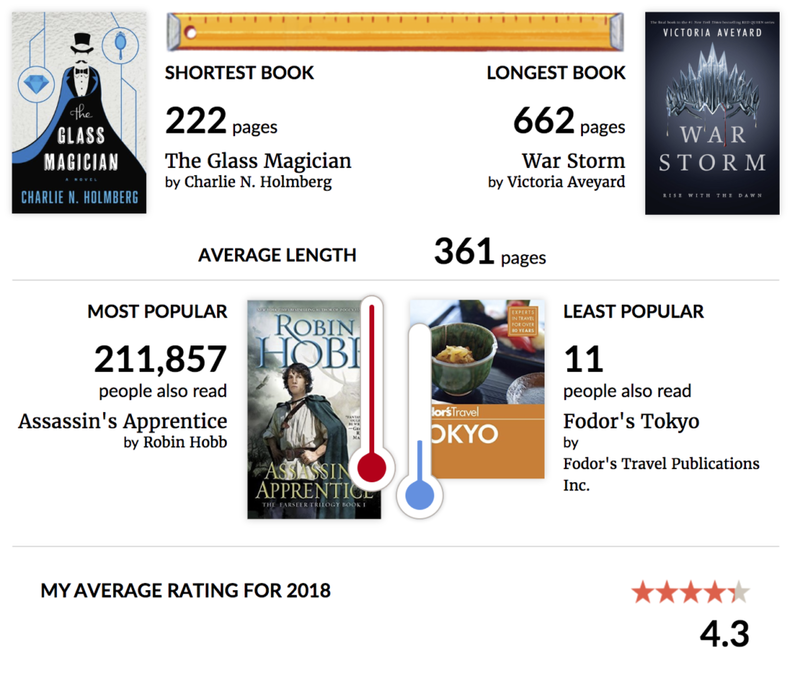 Thanks to Goodreads, I was able to see a compilation of all the books I read into a fun visual! Let’s check it out. 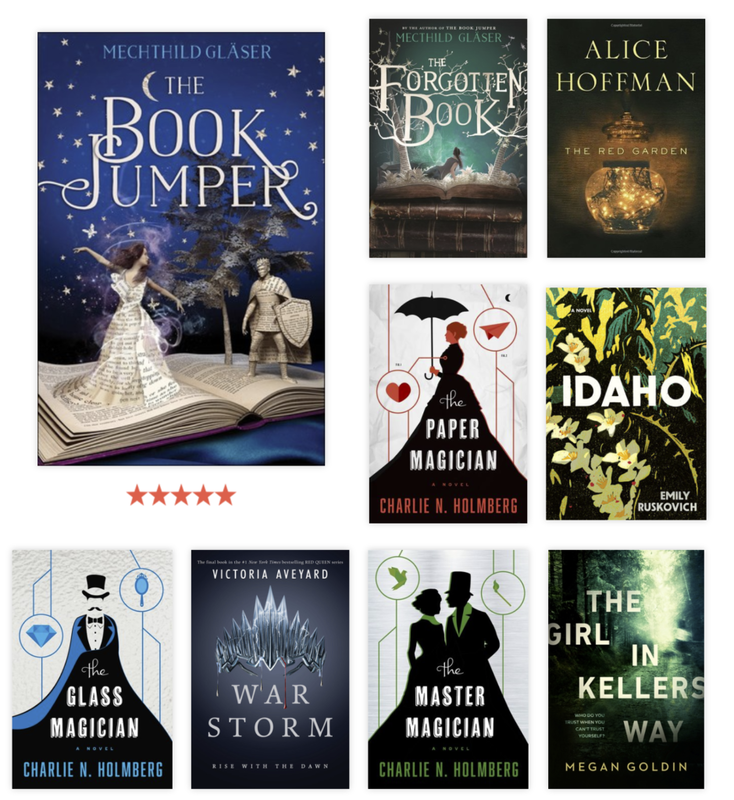 As you can see, I went on a reading binge on books from Alice Hoffman and Charlie N. Holmberg, both were my standout authors for the year. Every year I tend to find one author who I really enjoy the writing style and subject matter of, both this year I found. My favorite types of books are usually ones that deal with witches, witchcraft, and any sort of magic. If you have any suggestions in the genre, do let me know! 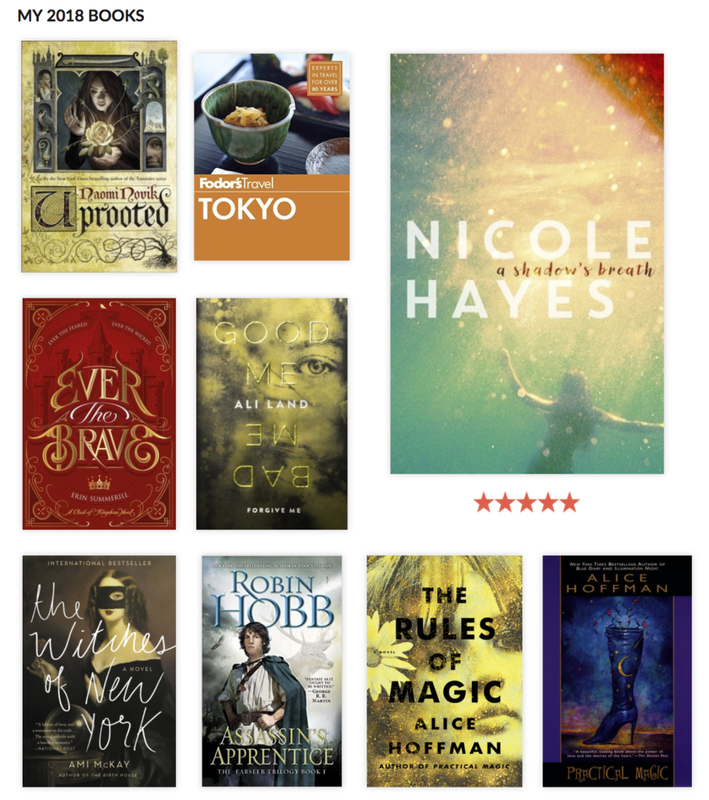 For this year, I’m keeping my reading goal at 20 books. I’ve just finished my first book of the year, “Valentine” by Jodi McAlister which was the first book in a YA series about high school students and some “faeries.” Worth a read, but the first half of the book is pretty slow. 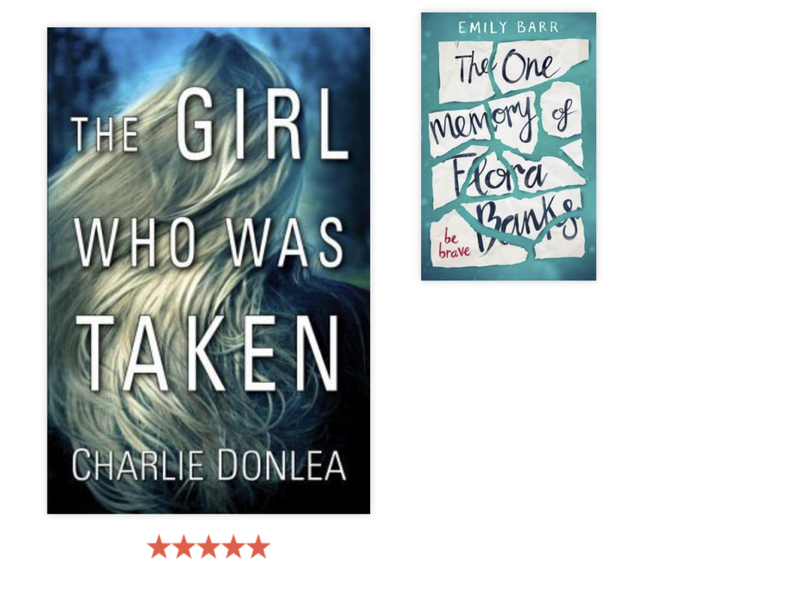 I’m still undecided if I’ll pick up the next book in the series. 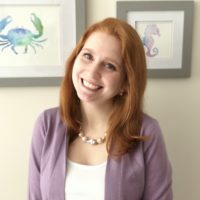 I'm a Program Manager living in NJ, working in NYC at one of the Search Engine giants. A Sprinkle of Life is a blog where you'll find tidbits of my experiences. Read more about me here. Get comfy and read on! Finally, Flats for Narrow Heels and Ankles!